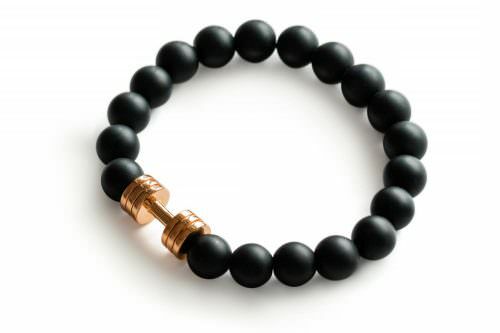 Introducing Fit Selection’s new jewelry piece – Black dumbbell bracelet. 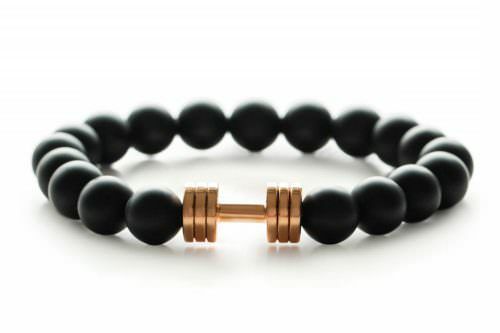 With a rose gold plated dumbbell pendant and beautiful Onyx stones, this bracelet is a perfect token as fitness lifestyle motivation and a good luck charm. Black dumbbell bracelet is made from high quality black onyx gemstone and your favorite dumbbell design plated with rose gold. 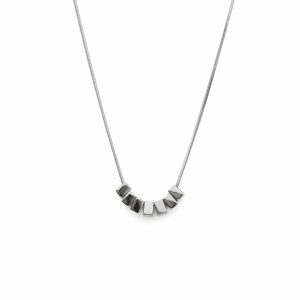 With a metaphysical meaning and motivational design, it is a perfect solution to accessorize if you or your friend is fitness enthusiast. Black Onyx meaning In the Indian tradition is said to help people to forget about their past relationships and bring people in tune with the present, it is a popular and powerful gemstone. The keywords behind Black Onyx meaning are: intuition, rejuvenation, divination, strength, change, balance, grounding, focus, self-confidence, banishing negativity, protection, letting go, and decreased sexual desires. Wearing Onyx is one of the best ways to access the power of this beautiful gemstone. Placing it on your altar at home or using them during rituals and meditations are all great methods as well. 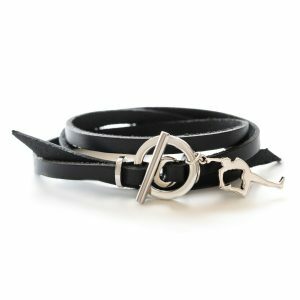 As for all Fit Selection items, this beautiful black dumbbell bracelet will arrive to your address in elegant Fit Selection jewelry box. 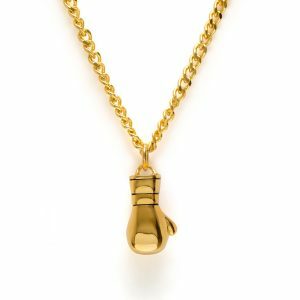 Fit Selection designs are made to be easily combined and matched, and if you are choosing this black dumbbell bracelet as a gift or for yourself, we can suggest you to check out as well our special edition dumbbell necklace. 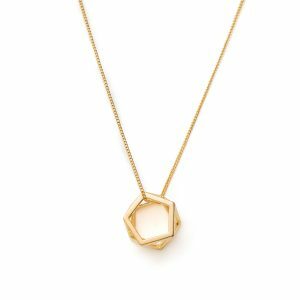 Both Rose Gold plated will be a perfect match for full accessory arrangement.